What you need to know about "Arguments with other young people"
If you are arguing with young people where you live, it can make home life feel hard to cope with. It may be other young people in a care home, or siblings or cousins in the family home. Young people are always going through changes to their life, body and hormones that can make them irritable, meaning that they may be very grumpy or angry or sad about things that may not seem like a big deal. To the person with these feelings, what is going on can feel like a big problem because of all these feelings they are dealing with. People don’t always agree on things, and we don’t usually get to choose who we live with when we’re young, so we may have to learn to get along with people who we wouldn’t usually choose to spend time with. Sharing a home with other young people can be difficult, especially if you feel like someone else doesn’t respect your stuff or your personal space. If the arguments are happening all the time, or even turn into bullying, then you may feel like you don’t want to stay at home anymore because it means being around the people you are arguing with. It could help to tell the adult who is looking after you both that you are having problems, and try sitting down all together to sort through what the cause of the arguments is and if there is a way to solve it. If this doesn’t work then you could try talking to someone who doesn’t live at home with you, like a teacher or someone from an organisation or helpline, because they may have different ideas of how to make things better. 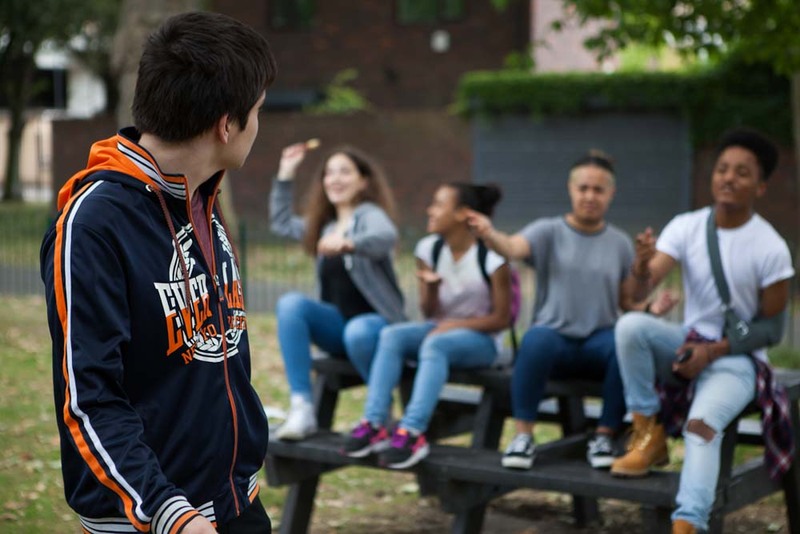 Do you have a true story to share about Arguments with other young people?